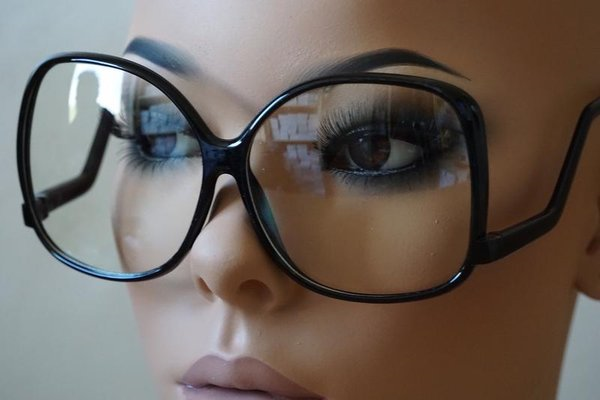 This past weekend celebrities from all walks of life was in New Orleans for festival activities. 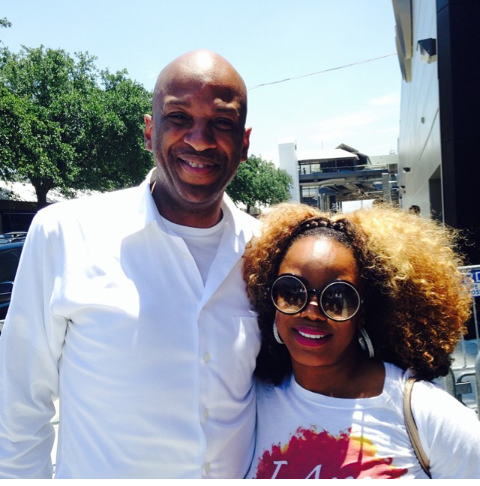 Sunday Best Judges Kierra Sheard and Donnie McClurkin were spotted in the streets of the city. 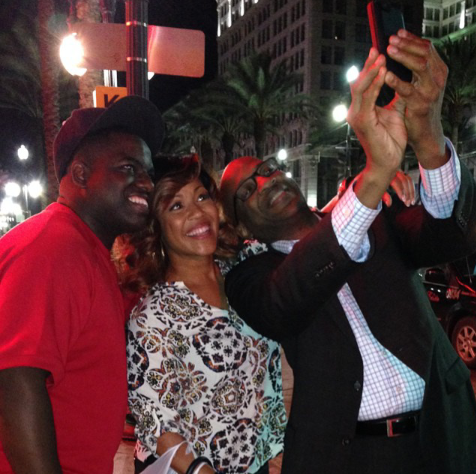 Donnie McClurkin was in town to host a tribute to gospel great Yolanda Adams. 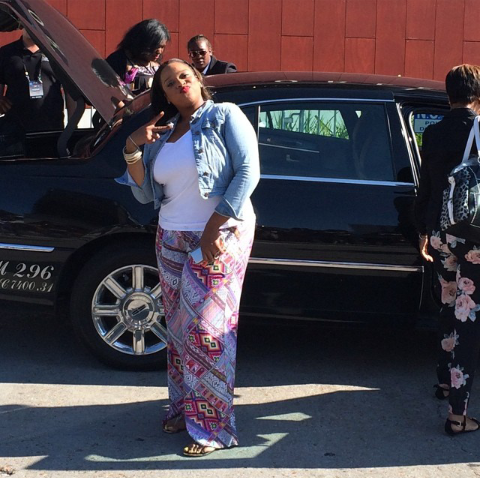 There were performances by Erica Campbell, Kim Burrell, Jonathan McReynolds, Kierra Sheard, Sheri Jones Moffett, James Fortune & FIYA and The Walls Group. 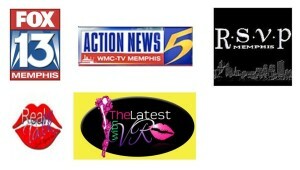 Did you miss Memphis featured on Sunday Best?